Gepost door My Scrambled Style op 9:06 a.m. I love all the fashion inspiration! Thanks for following me, I am now your latest follower! LOvely inspiration! Have a nice day! Lovely photos, I love seeing people having a good time! now follwoing, hope you follow back..
Ahhh heerlijk foto's. Ga jij naar Lowlands? Ahhhh leuk!! Ik wil ook naar Lowlands, maar helaas zit ik nu thuis. i wish i could go to one festival ! These photos made me dream ! 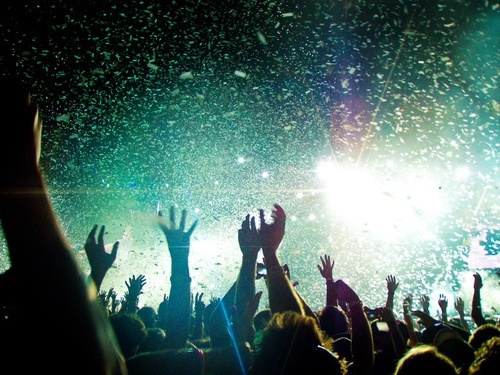 I've never been to a festival but I really want to :) nice blog ! When you get the chance, go. It's so much fun. Prachte inspiratie! Veel plezier op het festival!! Thank you for your beautiful comment!! If you enjoy TBA then I encourage you to publicly follow along! Hi! Thank you very much for visiting my blog. I like the post, kisses. Nice blog you have. Thank you for visiting my blog. Maybe if you want we can follow each other. Cute! Love the first photo! Would you like to follow each other?I would be happy to see you among my followers! tthank for your comment. Love your blog, follow you of course!!!! Guess what? You have won the Liebster Blog Award with 4 others on my blog! I nominated your blog because I really enjoy reading it. Come read the post to see what you have to do next. Congratulation! 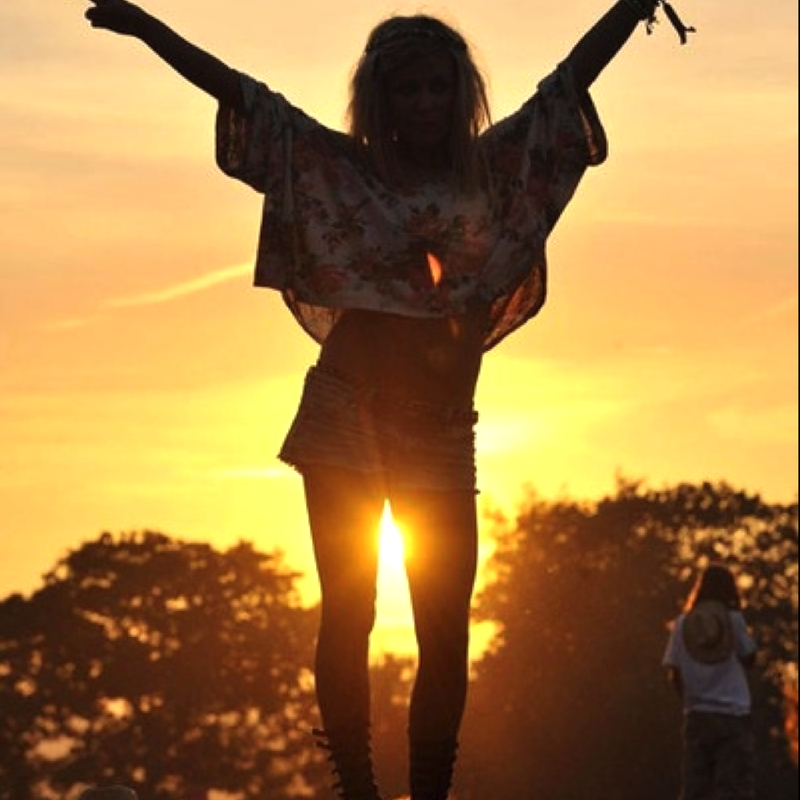 I love the festival looks found in lollapaloozza as well as coachella! Love this post! Hope you follow me back too.. The atmosphere in these pics is soo adorable! Thanks for your visit and kind comment on my blog!! Thanks for the reply! Sure it would be fun to follow each other, now your follower via GFC and Bloglovin :) + Noticed that you have Pinterest so there too! I want to 0. So instead i'm looking for beautiful festival pictures ;-). nice inspiration! thank you for stopping by my blog! Love this! Summer concerts are the best. That first photo is my favorite :) Thanks for the sweet comment on my blog, I'm following you now, hope you follow me back! leuke festival inspiratie, heerlijk met dit weer! I love your blog, very interesting post! if u would like to join each other (gfc and blog♥) follow me and I’ll follow back! Hope we will keep in touch! amazing! 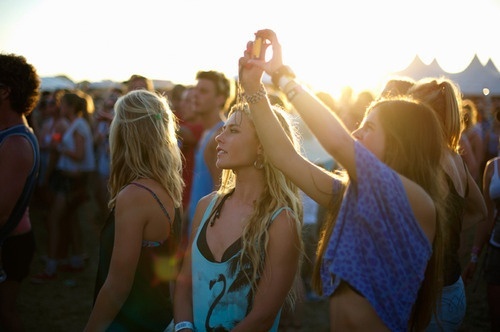 makes me want summer festivals forever!